Scalable Warehouse & Inventory Modules! 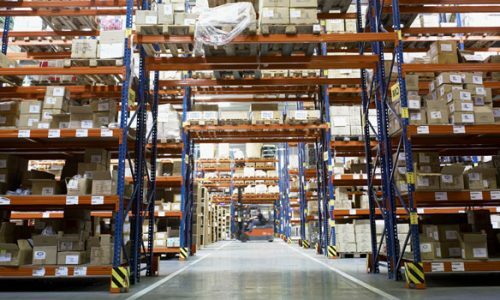 Get a Quote from Us to Optimize your current Warehouse! 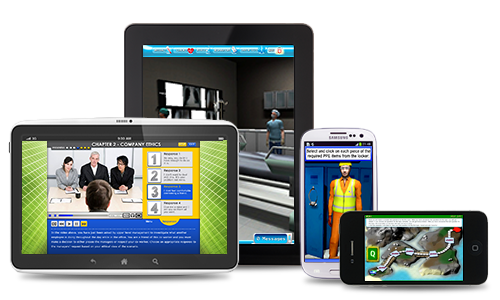 Best Practiced Powerful & Easy to use Applications to Help Enhance your Business! Supports any ANDROID or iOS Devices! 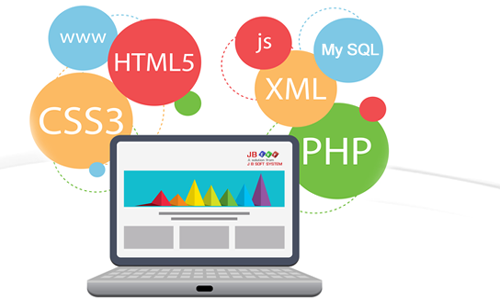 We take pride in creating beautiful, award winning websites that are clean, user friendly and mobile responsive to work on all devices. Enterprise Linux, MySQL, Oracle, IBM, DELL & HP Services! Easy managements for your sales including Quotes, Invoices, Purchase Orders, Scheduling and dates. Manage, Monitor and Preservation. 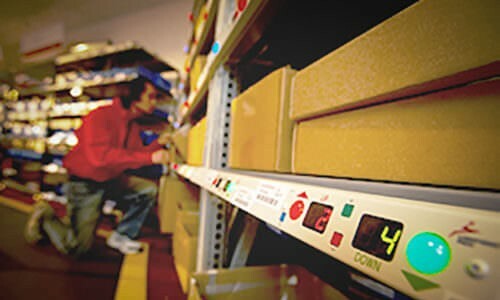 Our WMS applications are custom modular based system interfaces. Thus enabling your organization with the Perfect Usability and Growth! Our Cloud CBM solution creates a more friendly-user platform for sales management and monitoring including quotes, purchase orders and invoices. With years of experience & expertise let us provide you with the “Wow” Factor needed to move your business in the right and powerful directions. 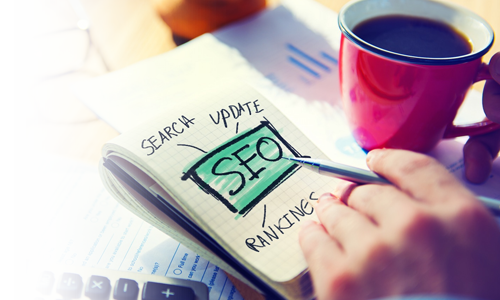 With the World Wide Web, you’ve realized it’s now your online brochure and a world of openings for your business! Get in touch with us for a Quotation! We are upgrading our website to serve you better! We take great pride in every project we do. That’s why with speed and efficiency we are able to provide our customers with cutting edge and blazing speeds solutions for your business!